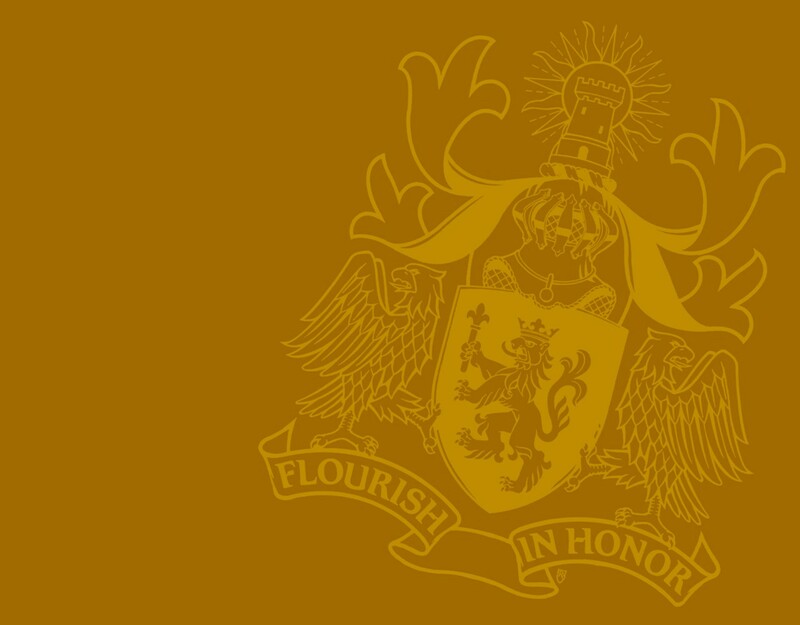 We are extremely indebted to our annual Patrons, whose contributions, over and above their normal membership, allow for the day to day operations of the College, including but not limited to, publication of "The Armiger's News" and The Heraldic Register of America. The annual Patrons Listing is published each year in our Autumn issue, along with their Armorial Bearings. If you would like to become a Patron of the College, please click HERE. We are honored to list our Life Members, whose membership fees go above and beyond to supplement the ongoing work of our organization.